New team to support Stelrad and Henrad’s distribution outlets throughout UK plus one off installers working in the heating & plumbing sector. Stelrad, the UK’s leading manufacturer of steel panel radiators, has announced a further £1m investment in its sales and marketing organisation with the recruitment of a national network of Stelrad Brand Specialists. The new team will be dedicated exclusively to supporting Stelrad & Henrad’s distribution outlets throughout the UK, as well as the many one off installers working in the heating & plumbing sector. Stelrad Brand Specialists will be instantly recognisable from their strongly branded Mini Coopers and workwear. John Colling, Stelrad Business Development Director: “We have one of the most powerful brands in the UK heating sector, so let’s make everyone aware of the premium panel & designer radiators Stelrad have to offer”. Stelrad Brand Specialists will be supported by a newly-formed telesales team, whose purpose is to ensure that distributors find Stelrad even easier to do business with. Another benefit of the Brand Specialist organisation is that the existing sales team will be even more focused on the specification sector and will become even more effective in informing customers of the ever-increasing range of Stelrad products. 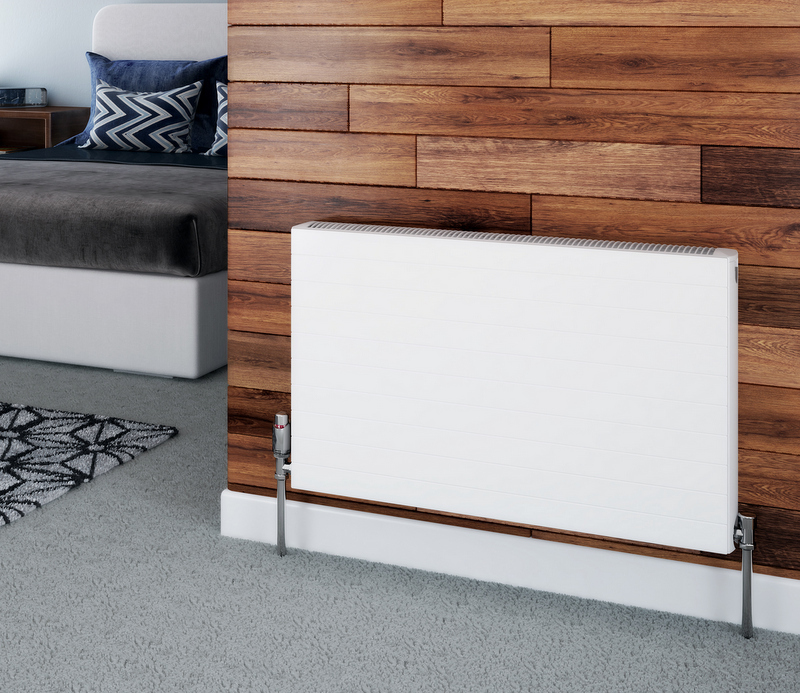 This investment follows 2014’s successful Vita Series launch, a range which continues to raise awareness of Stelrad’s extensive premium and designer radiator offer amongst both the trade and consumers. 2014 was a very successful year for Stelrad, with UK market share reaching the highest recorded level in the company’s history. Later this year, Stelrad will launch its new Aqua Series Kitchen and Bathroom collection and introduce premium ranges as part of the Stelrad Softline portfolio. Early next year, a new development of Stelrad’s Radical serial feed technology, designed exclusively for the UK Market, will offer energy saving benefits to the wider replacement market. Link for details of the full range of radiators available from Stelrad.